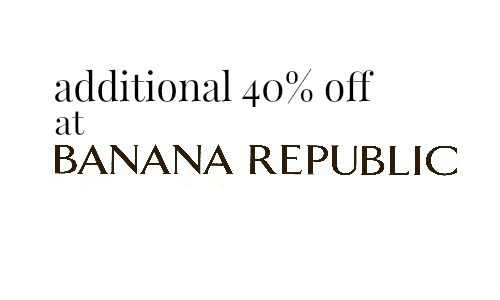 Use the coupon code BREXTRA to get 40% off sale styles at Banana Republic! This code works both online and in-store so you can get some really great deals no matter how you shop! 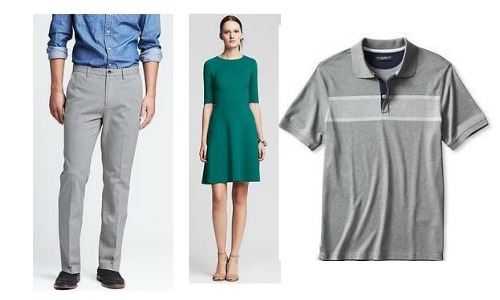 They have some really great styles on sale and you can get ready for any occasion. 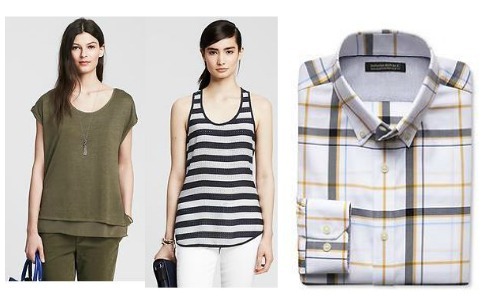 You’ll get FREE shipping once your order is over $50.